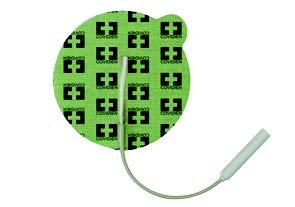 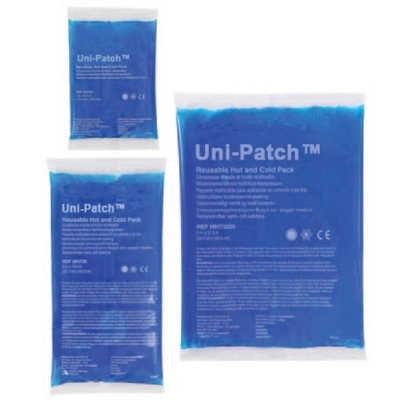 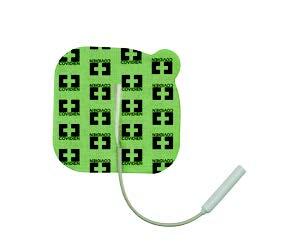 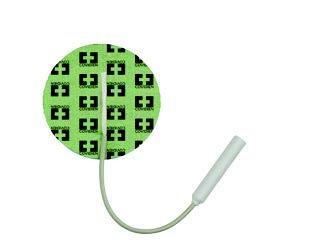 Uni-Patch™ TENS, NMES, FES, Postoperative, Interferential and Galvanic Stimulation Electrodes. 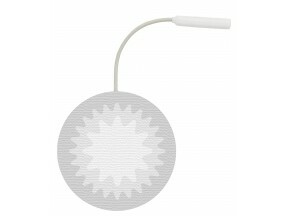 (800) 322-2781 , Free Same Day Shipping on all Orders. 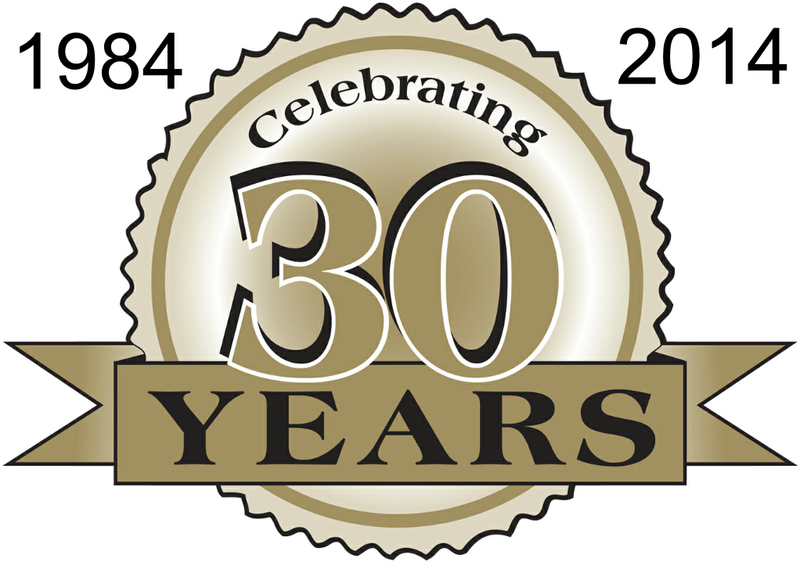 Since 1984, We at Balego and Associates, Inc. have prided ourselves in providing the prompt, personal serviceyou need to effectively treat your patients and run your business. 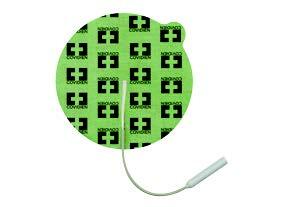 We provide the technical and timely support necessary for optimal use of your equipment and supplies.